Doors open at 6:30 pm and the show starts at 7:11 pm. Great Door Prizes! Cash Bar! Tickets ($17) are available locally at City Opera House 231-941-8082. 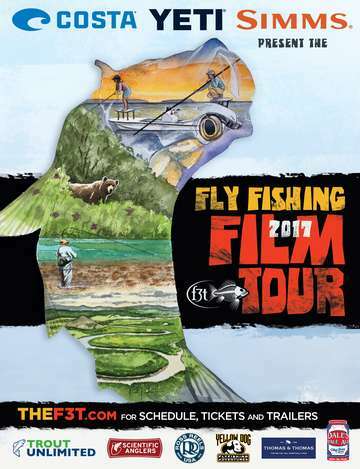 For more information contact the The Northern Angler Fly Shop 231-933-4730 flyshop@thenorthernangler.com.